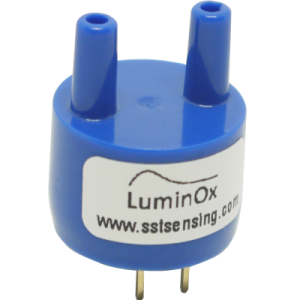 The SprintIR®-W fast response CO2 sensor is a high speed sensor, ideally suited for applications which require capture of rapidly changing CO₂ concentrations. Facilitating a measurement rate of 20 readings per second, SprintIR®-W fast response CO2 sensor is the fastest NDIR CO₂ sensor available in the world. 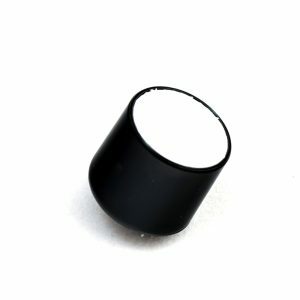 It is available with options to support either flow-through or diffusion structures. The performance ability of the SprintIR®-W CO₂ Sensor is enabled by SmartIR technology, which uses solid state sensing elements to combine low power with high speed and ruggedness in these NDIR sensors. 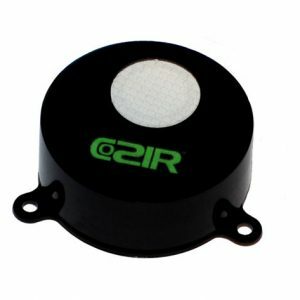 This makes them ideal for use in industrial, medical, aerospace, and other harsh environments such as diving – including handheld and battery powered systems. We can supply an optional USB to TTL cable which gives users a fast, simple method to attach their SprintIR®-W fast response CO2 sensor to the PC and directly view measurements.